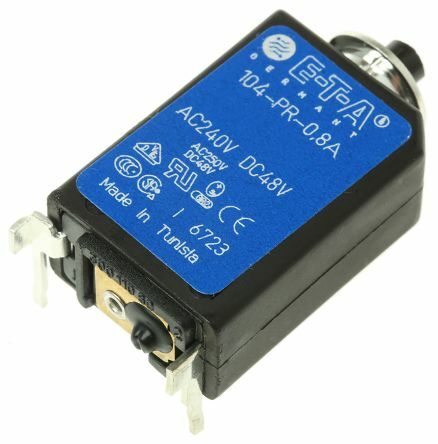 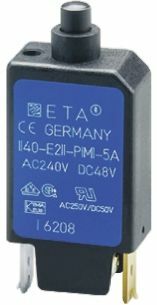 Single pole thermal circuit breaker with push-to-resetTrip-free, snap action mechanismIntegral mounting, Blade terminalsApproved to CBE standard EN 60934 (IEC 60934)Typical applications in motors, transformers, solenoids, printed circuit boards, hand-held machines and appliances, marine applications, etc. 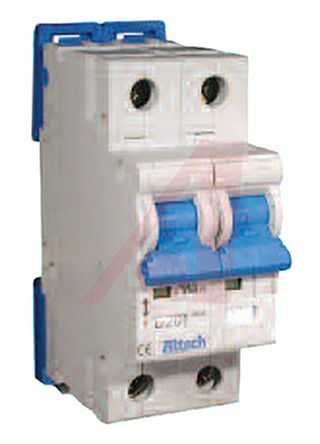 Professional range of Schurter thermal circuit breakers from the T9 series. 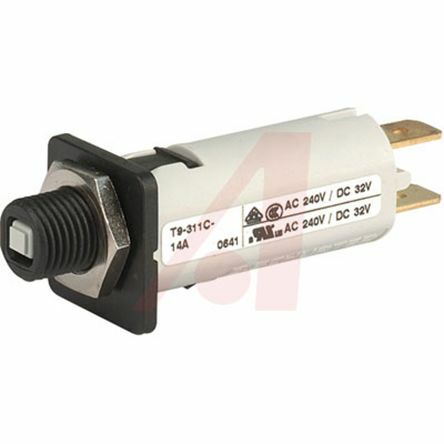 T9 single-pole, compact thermal circuit breakers.Trigger via a bimetallic element.Connection via Faston terminals.Reset button on the front panel.Snap-fitting installation.